At DWM Heating and Plumbing we use quality materials at all times and offer the highest quality in workmanship we believe that no two homes are the same and that every heating system or bathroom/ kitchen requires a different plumbing solution. Because of this we believe that all installation work should be assessed before providing a price for the work. We will not give a price for work before assessing work required. Our plumbing and heating pricing is tailored to fit your budget and deliver value for money. Some companies offers a wholesales solution for heating systems or i.e. 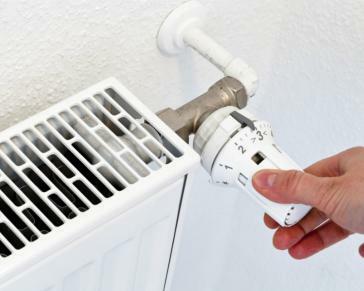 choose from a list of set sizes of radiators and a set amount pipe etc. We believe in the interests of quality and energy efficiency in fitting radiators that are correct in size and with the right output for the room. Because of this we may not be able to offer a price match with other companies. However if you are keen for us to install your heating system but we are not the cheapest quote, why not let us know and we will see what we can do. £100 and includes up to 3 gas appliances.